The Telecommunication imports during the first month of the ongoing fiscal year (2012-13) increased by 12.98 percent and 16.24 percent as compared to the imports of July 2011 and June 2012 respectively. The overall telecommunication imports during July 2012 were recorded at US$112.378 million against the imports of US$99.470 million in July 2011 and US$96.680 million in June 2012, according to the figures of Pakistan Bureau of Statistics (PBS). Among the telecommunication products, the imports of mobile phones increased by 6.90 percent in July 2012 as compared to the imports of the same month of last year. 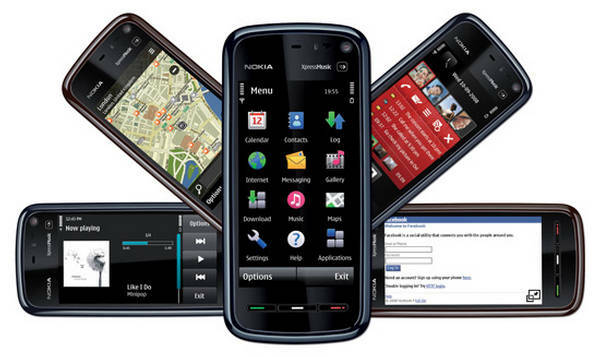 Mobile imports during July 2012 were recorded at US$52.661 million against the imports of US$49.261 million during July 2011, the PBS data revealed. However, as compared to the imports of US$56.176 million recorded during June 2012, the mobile imports during July 2012 witnessed decrease of 6.26 percent. The imports of other telecommunication apparatus during July 2012 increased by 18.94 percent and 47.43 percent when compared to the imports of July 2011 and June 2012, according to the data. The imports of other telecommunication apparatus stood at US$59.717 million in July against the imports of 50.209 million in July 2011 and US$40.504 million in June 2012. It is pertinent to mention here that the overall imports in July, 2012 were recorded at $ 3,662 million as compared to $ 3,979 million in June 2012, showing a decrease of 7.97% and 0.73% as compared to $ 3,689 million in July, 2011. Main commodities of imports during July, 2012 were Petroleum products(Rs 93,245 million), Petroleum crude (Rs 34,285 million), Palm oil (Rs 19,917 million), Power generating machinery (Rs 9,461 million), Plastic materials (Rs 9,313 million), Iron & steel (Rs 8,150 million), Raw cotton (Rs 6,624 million), Iron and steel scrap (Rs 5,796 million), Other apparatus (Telecom) (Rs 5,636 million) and Electrical machinery & apparatus (Rs 5,507 million).